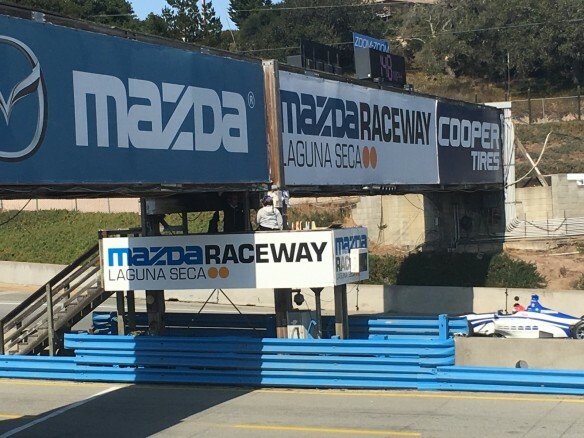 Mazda is busting out all over at Mazda Raceway Laguna Seca in Monterey CA, for the Mazda Road to Indy races, featuring five professional race series all running Mazda Engines in the Mazda Road to Indy Presented by Cooper Tires ladder as well as the Mazda Road to 24 level. Those series bring 82 drivers from 21 countries including the US. This unique Mazda develoopment program provides more than $2 million in racing scholarships available to the champions in several series: Cooper Tires USF2000 Powered by Mazda, Pro Mazda Presented by Cooper Tires, Mazda MX-5 Cup and Indy Lights Powered by Cooper, as well as the IMSA Mazda Prototype Lites Presented by Cooper Tires Series. This whole program spans across three sanctioning bodies – IndyCar, IMSA, and SCCA Pro Racing. 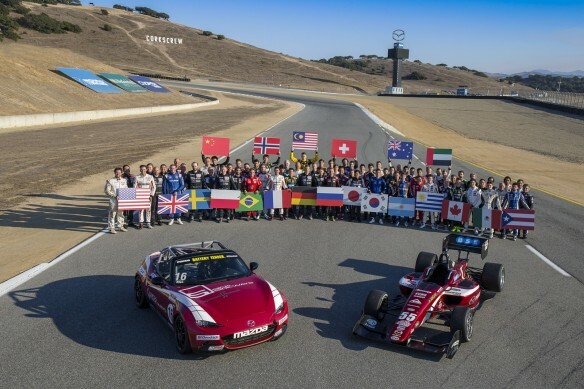 Thanks to the Mazda Road to Indy and the Mazda Road to 24, Mazda has 82 drivers from 21 countries racing this weekend at our home track of Mazda Raceway Laguna Seca. Five series are in action with 100 percent powered by Mazda, with more than $2 million in Mazda scholarships available to series champions. 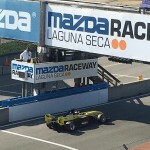 For those too far away to join us in Monterey, you can watch most of the weekend’s 12 races at MazdaLive.com. Saturday’s National Anthem was sung by Mazda MX-5 Cup driver, Aurora Straus of New York, who races No.17 for McCumbee McAleer Racing. Her car number is her age, a high school senior, who advantageously utilizes her race trips with visits to prospective colleges. This trip she visited nearby Stanford University where she wants to major in English and Mechanical Engineering. 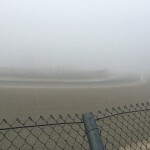 Friday’s practice day got off to an inauspicious start – one hour and 45-minutes late due to a seasonal fog delay. Talk about Foggy Mountain Breakdown. But all’s well that ends well. The crackerjack San Francisco Region Sports Car Club of America volunteer race officials and marshals worked closely with the officials from the three series and the race track to put it to right, and with a well-orchestrated Grab and Go Lunch for the workers, all drivers got their track time and the day only ended a few minutes late. Once the sun came out Friday and Saturday the weather was picture-perfect beautiful: sunny and warm with cloudless blue skies and gentle breezes. 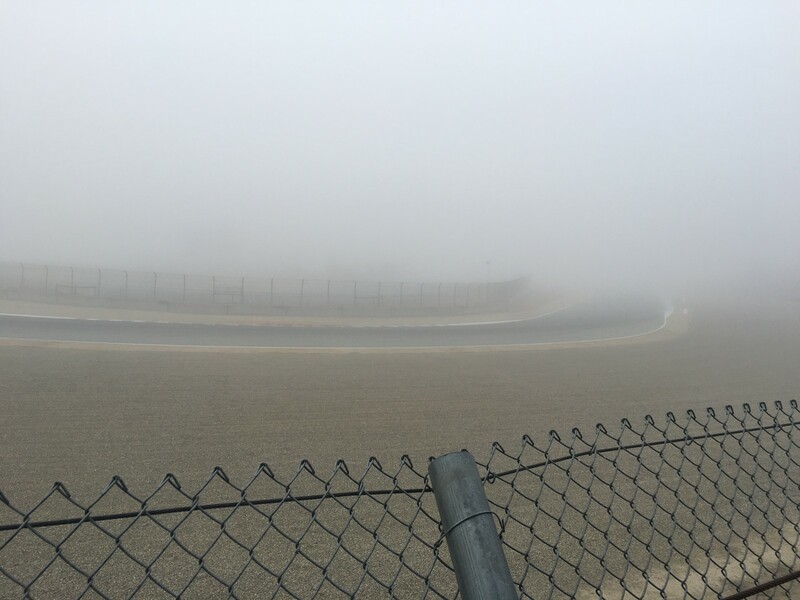 Saturday’s morning fog delay was only an hour, and the time was made up to with shortening the generously long lunch hour and nice breaks between sessions. Kyle Kaiser of Santa Clara CA, driving No.18 Juncos Racing has the pole for the Saturday Indy Lights race, with a lap of 1:15.2733/107.034 mph. He currently is fifth in the standings with 279 points, 41 points behind Rookie Santiago Urrutia of Uruguay in No.55 Schmidt Peterson Motorsports with Curb-Agajanian. Urrutia qualified third, behind Ed Jones of Dubai, UAE in No. 11 Carlin. Jones currently is second in the standings, with 318 points, just one behind Urrutia. All cars have a Dallara chassis with Mazda engine and run Cooper Tires. 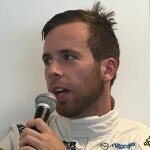 Jones was fastest in the first practice and Rookie Dean Stoneman of England was fastest in No.27 Andretti Autosport in the second practice on new tires, second fastest in the first practice and fastest overall. In the IMSA Prototype Series, Clark Toppe of TX has the pole for Race One in No.10 JDC Motorsports, with a lap of 1:24.504/95.3 mph. Second and third were his teammate Austin Versteeg of Utah in No.7 and Kyle Masson of FL in No.18 Performance Tech Motorsports. In the Masters Class, the top driver was Michael Chlumecky of Canada in No.31 Eurosport Racing. He will start sixth. All cars have a Elan DP02 chassis with Mazda engines, on Cooper Tires. John Dean II of FL was fastest in the second practice for the Mazda MX-5 Cup Series, in No.16 Sick Sideways Racing. Teammate Nathanial Sparks of AL got the pole position for the first race, in No.8, with a lap of 1:41.737/79.192 mph. Second and third were Robby Foley of NJ in No.63 Atlanta Motorsports Group and Rookie Mark Drennan of San Jose CA in No.50 Winding Road Racing TFB. Rookie Aaron Telitz of WI in No.82 Team Pelfrey has the pole for Race One in the Pro Mazda Series, with a time of 1:23.2863/96.736 mph, turning his time on his last flying lap before the checkered flag in the 12-car field. Eight of the drivers are Rookies. 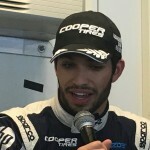 Second and third fastest were Pato O’Ward of Monterrey Mexico in No.80 Team Pelfrey and Rookie Nicolas Dapero of Argentina in No.33 Juncos Racing. Telitz had been fastest in the second practice, while Will Owen of TX was fastest in Practice One in No.23 Juncos Racing. Telitz is the current points leader with 345 points to O’Ward’s 331. He has six poles and five victories. 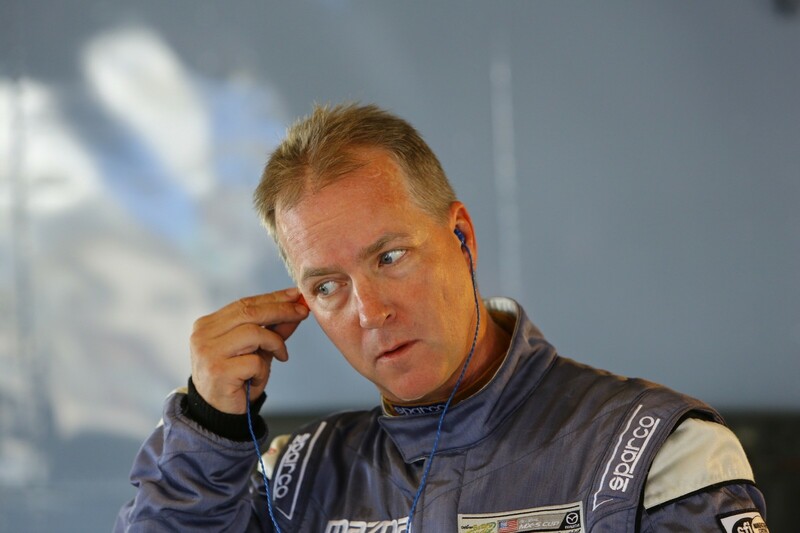 O’Ward has six victories and five poles. 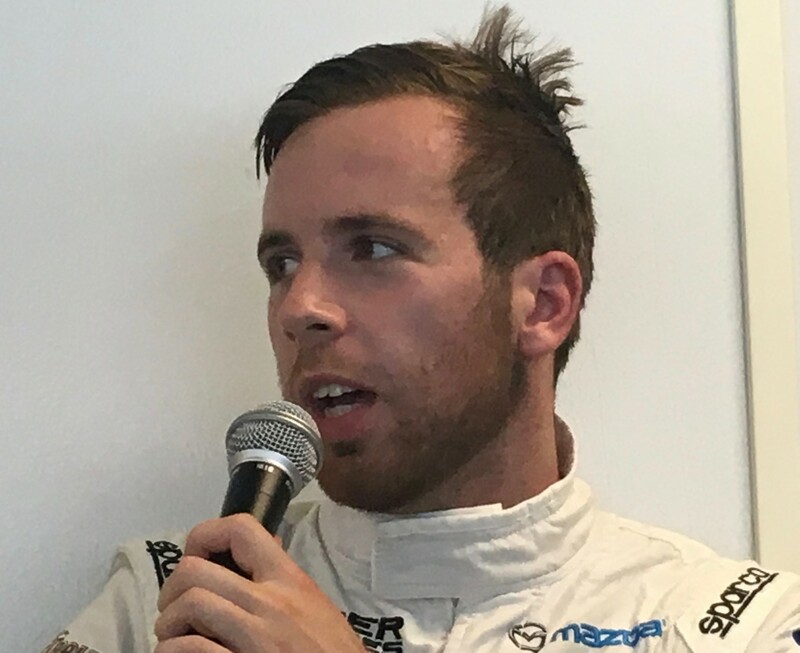 Third in the points and the only other driver to have won races (2) and poles (2) is Rookie Nico Jamin of France in No.2 Cape Motorsports w/Wayne Taylor Racing. He will start the race from fifth position on the grid. 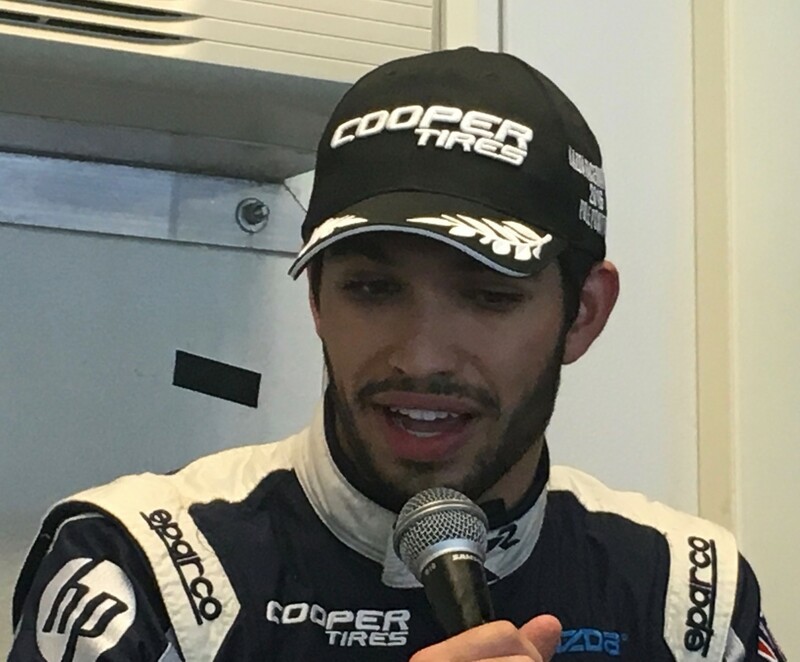 Victor Franzoni of Brazil was fastest in all sessions for the USF2000 Series, taking the pole with a lap of 1:26.3066/93.351 mph in No.9 ArmsUp Motorsports. Second and third were teammates Anthony Martin of Australia in No.8 and Parker Thompson of Canada in No.2. They race for Cape Motorsports w/Wayne Taylor Racing. Thompson was second in both practices followed by Martin. All cars run a Mazda engine in a Van Diemen chassis on Cooper Tires. All the series have a race on Saturday afternoon, and another race on Sunday. Two groups – the Pro Mazda Championship Series and the IMSA Prorotype Lites have a third race Sunday afternoon. It’s a full, full weekend. 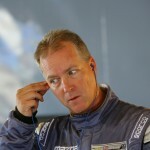 And many of the races can be followed live by streaming from Mazdalive.com. Mazda has a Zoom-Zoom radar speed trap high atop the Start-Finish Cross-Over bridge, which measures the speed of the cars on the front straight and headed up into Turn One. The top speed I’ve observed so far this weekend was an Indy Lights car at 148 mph. Zoom-Zoom! 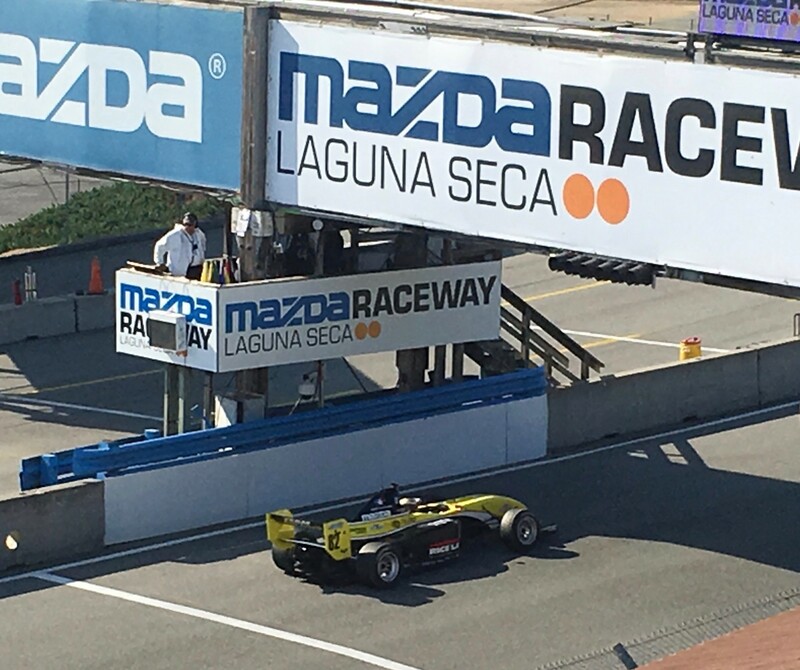 This entry was posted in Indy Lights, MAZDA MX-5, Mazda Pro Championship, Pro Mazda, ROAD TO INDY, USF2000 by Lynne Huntting. Bookmark the permalink.